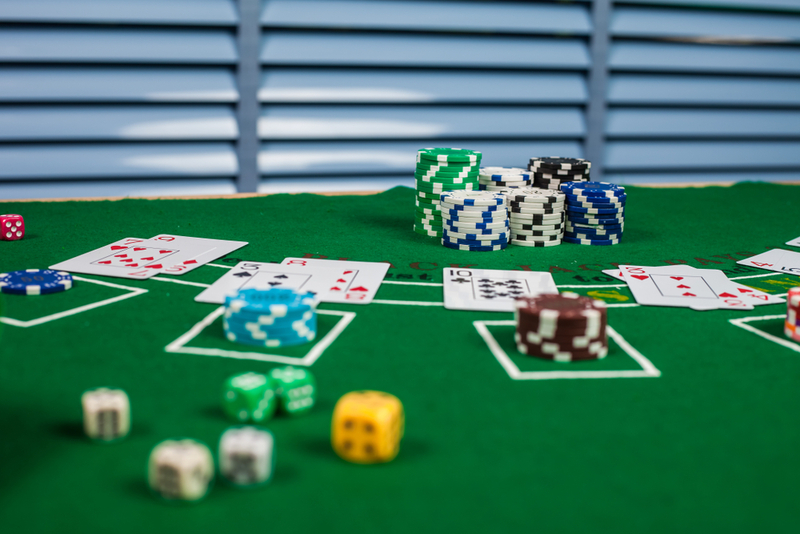 No poker player should enter the game without a basic understanding of strategy and the psychology of the poker table. So many players think that the human side of the game is not important. However, the ability to read not only other players but yourself will play to your advantage. This is no more apparent than in how you — the player — deals with tilting and steaming. What is poker tilt? In short, tilting is the name given to the psychology of reacting to a bad streak, hand or when the game simply doesn’t go the player’s way. If you react badly, this will affect your decision making. 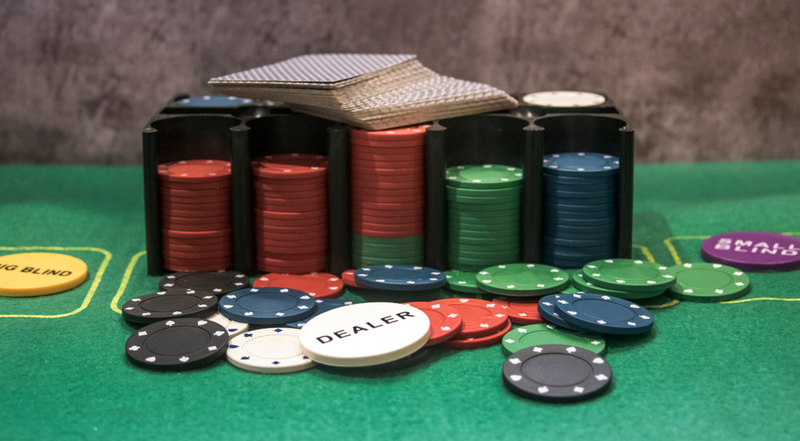 So, what is poker steaming? Likewise, steaming is when this reaction turns into anger, causing the player to lose. With this handy guide, you’ll learn to control your hot head and overcome the urge to steam when you tilt, and learn to avoid tilting altogether. Poker can be a rough game and its players, too, can use your emotions to get the upper hand. Emotional play is when the worst decisions are made and the most money is lost. Even the best players tilt and steam, and there is no shame in playing either way – so long as you control it. Competition, after all, brings out our worst egos. Nobody wants to lose money or — worse — their pride. But understanding when and how bad decisions are made will help you deal with them better. It’s always easier to blame a loss on bad luck or even something more nefarious (when it isn’t), but admitting human mistakes and overcoming them is crucial. Tilting can be caused by a number of different psychological stimuli. Maybe a player is having a bad streak, looking to get even with their opponent, reacting badly to other players baiting them with table talk or simply witnessing others having a long and lucky run in envy; all of these can cause a player to make poor decisions known as “tilting”. But how do you avoid it? The simplest way to avoid tilting is to identify when it is happening or about to happen. If you notice a swelling negativity, you need to control yourself and maintain a clear head. By continuing with your own rules of play, you can recognise when a tilt is breaking those rules and causing you to do something silly like chasing draws. The best antidote to this situation is to sit back and play conservatively and “tight”. This will level your mind-set by reminding you that losses and win do not matter as much as caution. Any further losses will pale in comparison to those incurred by tilting, and wins will help you get back in the game. You also need to understand when your emotions are really getting ahead of you. In this case, there is no shame in calling it a night before your emotions take over. Where tilting can be controlled so long as you recognise it, steaming suggests you haven’t been able to control your tilt and have let your emotions get the better of you. We are all human after all, and we are therefore all prone to letting this happen. So long as you recognise that you are getting hot headed, you can still reel it in. The best antidote to steaming in this case is to try to remain calm. This is harder said than done, and the best actual response to this is to take a break and remove yourself from the table environment. This will allow you to clear your mind and take some time to yourself so that your damage doesn’t incur any significant losses. Poker steaming will come to some players easier than others, particularly if you have a reactive personality. In this case, other players may even attempt to coax out your anger with insults or boasting. You should try to avoid playing with this kind of player even if you have a particularly cool head on your shoulders, as they are unhealthy to the game in the long run. Although a certain level of table talk is healthy and widespread in all kinds of live poker, mean spirited insults have a limit. Poker has a significant level of psychological warfare in it, and this kind of trash talk is one of the most utilised weapons, even by players who are sweethearts in real life. Contextualise the insults as harmless, ignore them or simply walk away to cool your head.